We are super excited to Launch our 4th Regional Group!. InterEngineering North West, which joins InterEngineering London, South-West, and Midlands. This event is a chance for us to share who we are and what we are trying to achieve, and a chance for you to get involved and tell us what you want from your InterEngineering group. 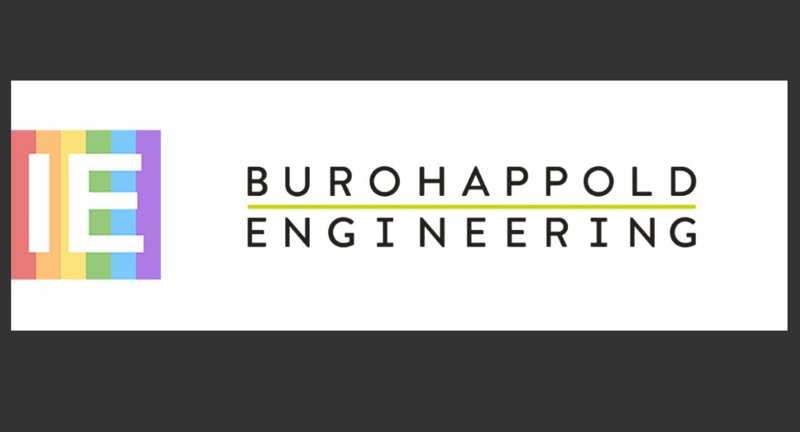 This event is kindly hosted by BuroHappold Engineering at their lovely Manchester office. There are limited spaces for this event so please register via Eventbrite.